My eyes scanned the short list of course-possibilities. I needed three more science hours for my college degree. The one that best fit my schedule? Ornithology. I was not enthused. Birds simply did not hold my interest. I expected to just endure that class; instead I became enthralled, mainly because the professor was so enthusiastic. With humor and energy he shared his passion, and slowly his students became fascinated too. 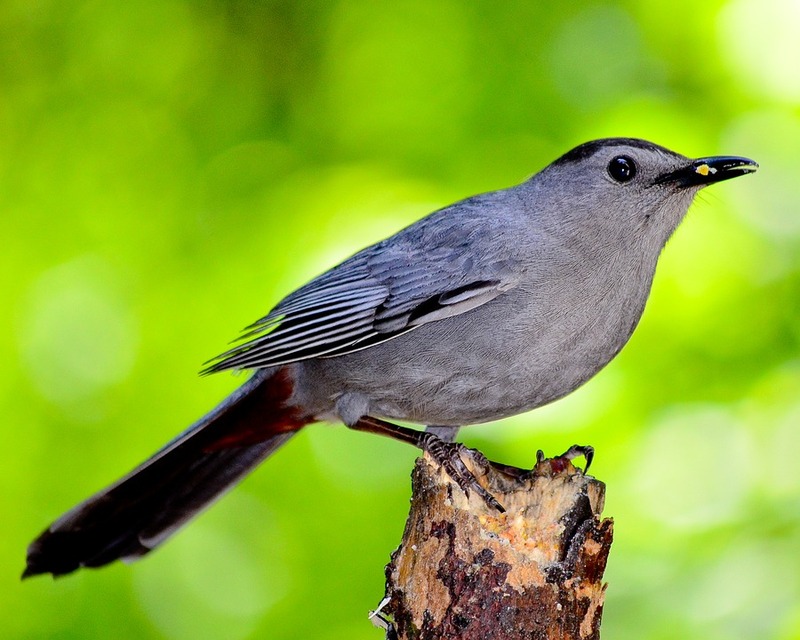 The more we learned, the more appreciative we became of the avian world. To this day, I’m quick to grab my binoculars and study a pecking flicker or an upside down nuthatch dangling at the end of a branch. At least once a week my curiosity sends me to the bird guide so I can refresh my memory about habits (Should the robins still be here?) 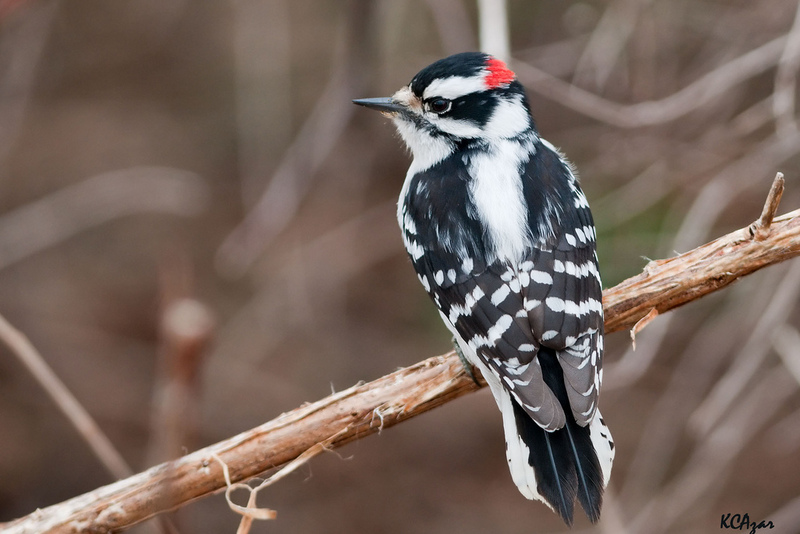 or exact names (Is that a downy woodpecker or a hairy?). Delight has determined my direction toward bird enthusiast. 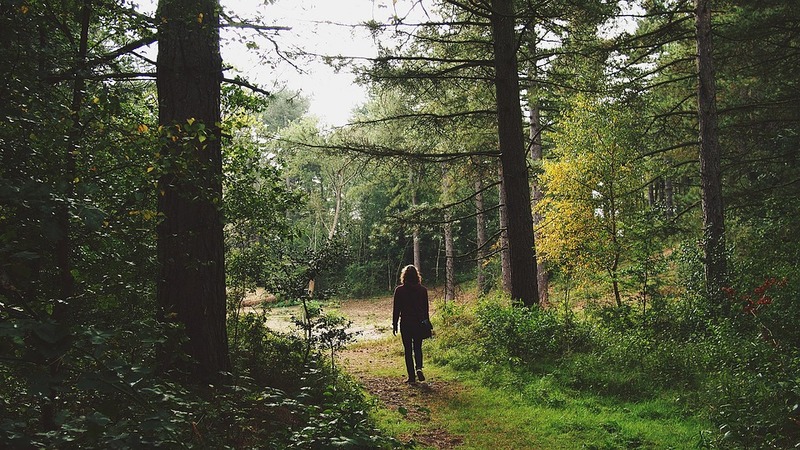 No doubt you’ve discovered delights that determined direction also–into hobbies, book genres, even careers. 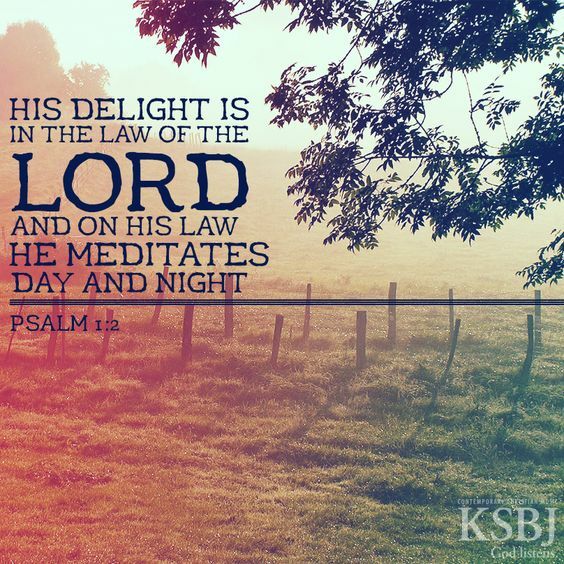 Eons ago, an anonymous psalmist recommended a supreme delight that determines a positive, satisfying life-direction: taking pleasure in God’s Word (Psalm 1:2). My professor, Dr. Burkholder, could not have changed my attitude if I had not been present. Neither can God perform his miracle of life-transformation if we don’t attend his class, in his Word. 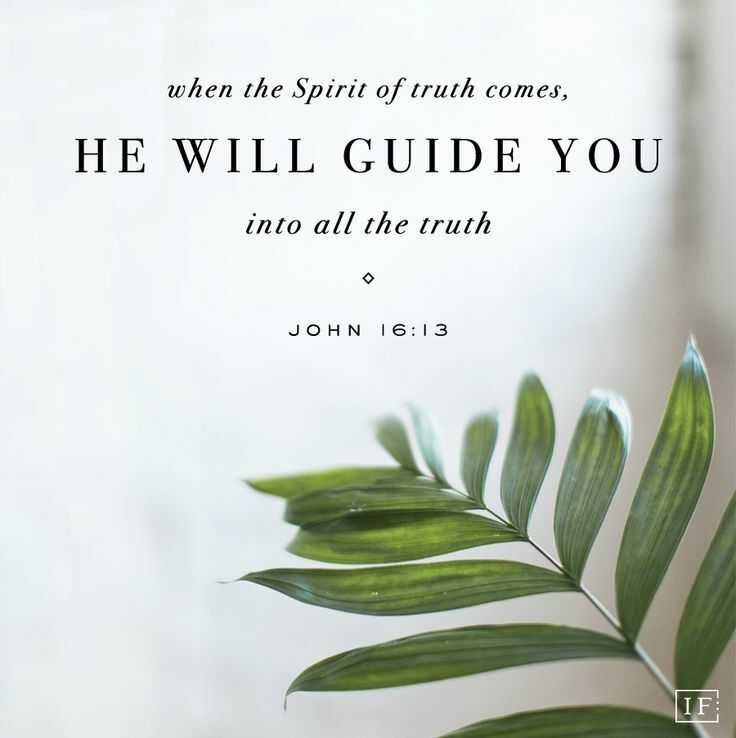 And our teacher is none other than the passionate Holy Spirit, who will guide us into all truth (John 16:13). How glorious is that? Mindless listening to a lecture or distracted reading of a textbook results in little learning. That’s why we were taught to take notes in school. The same strategy works well while listening to Bible teaching or reading scripture for ourselves. I’ve been amazed by the discoveries and questions that come to mind when pen and paper are handy, compared to when they aren’t. God’s Word includes treasure far more valuable than intriguing trivia—such gems as: faith-building promises, wise guidance, worthy examples to follow (and some examples of what to avoid! ), and uplifting encouragement–all ready to be discovered by those who seek. Yet those words make perfect sense when addressed to God. 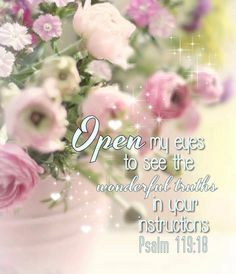 In fact, an anonymous psalmist said exactly that (119:18, ISV). To read the whole Bible may seem overwhelming—it’s long and some parts are difficult to understand. But who says we have to start from the beginning and read straight through? They offer a number of different options, sure to meet the needs of just about anyone—from biblical novice to scholar. When questions arise, help is available at any number of websites. Two that I like include: www.bible.org and www.gotquestions.org. Perhaps growing in our delight of God’s Word this year would be more impactful than any other resolution. After all, he made us. Developing delight in his Instruction Manual can’t help but lead us in a positive direction. What delights in the Bible have helped determine positive direction in your life? Share an example in the Comments section below. * “Delight determines direction”— a quote from Ray Pritchard, author and president of Keep Believing Ministries. P.S. For 2017 I’ll be posting just once a week in order to allow time for other projects and for assisting our son and daughter-in-law when Baby Girl #2 arrives (sometime mid-January). I do hope you’ll still return each Thursday for a new post. Thank you Nancy for your post, very inspiring. Congratulations on your upcoming new grand baby. Happy New Year. Thank you, Laura. We’re so delighted to add another little member to the family! Thank you, S&K. Delighted you agree! love the wisdom in this title plus the lesson within. have fun waiting for that baby. Thank you, Jean. Isn’t it amazing how three words can include so much content and wisdom? I always find your posts encouraging, and peace-giving. Your pictures are lovely, which is part of it, but the writing itself is always a gentle invitation closer to God Thank you. Hope I see more of you at our writers’ group, I’ll be showing up more often. I love how you refer to God’s Word as an Instruction Manual. I’ve never thought of that before. I can’t remember where I first heard the Bible referred to as the Instruction Manual but the phrase impressed me also and stuck!